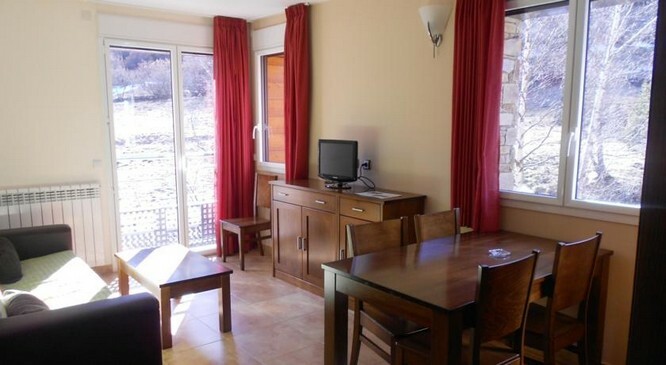 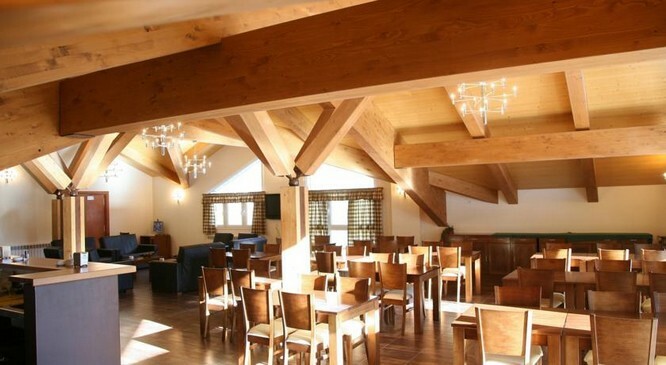 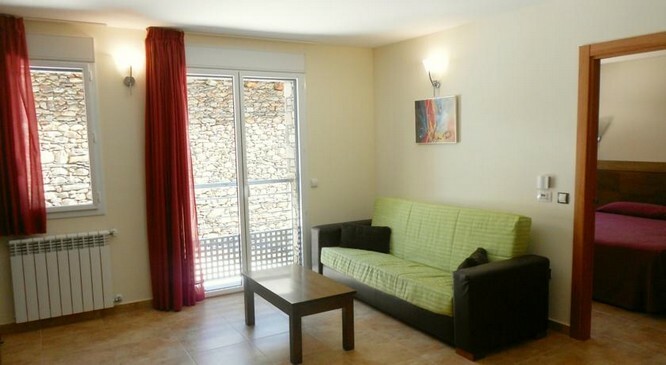 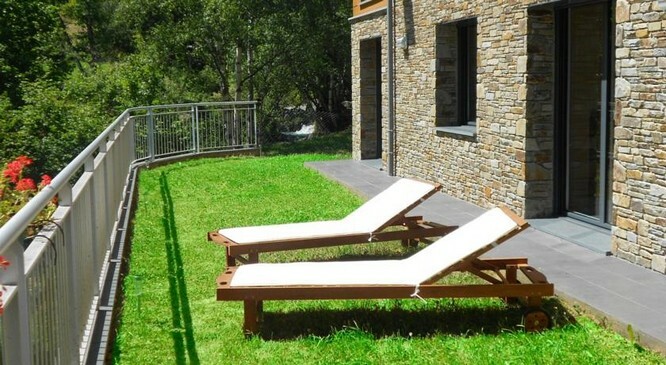 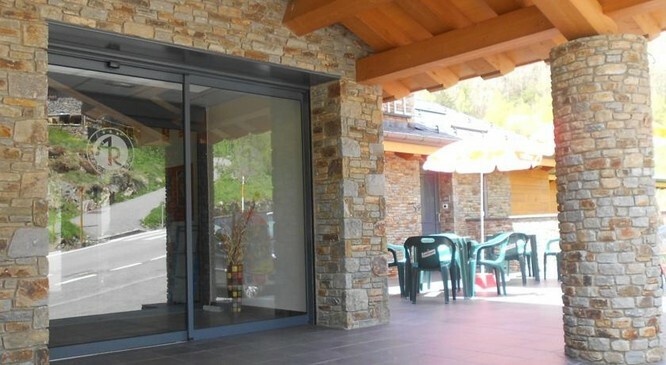 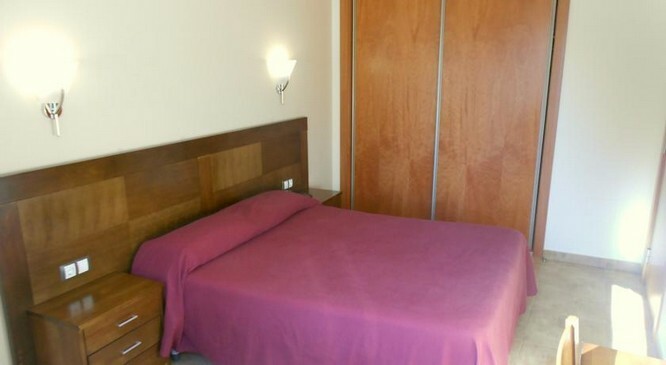 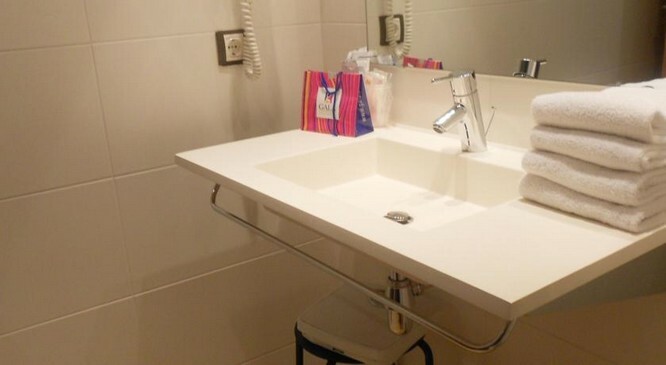 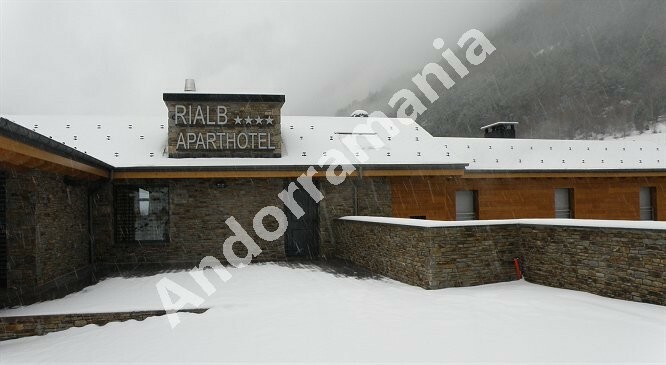 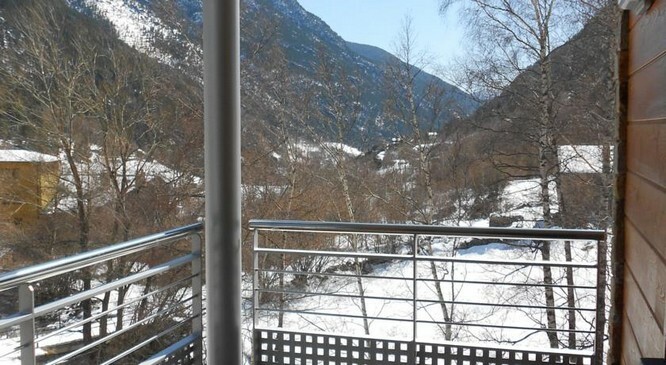 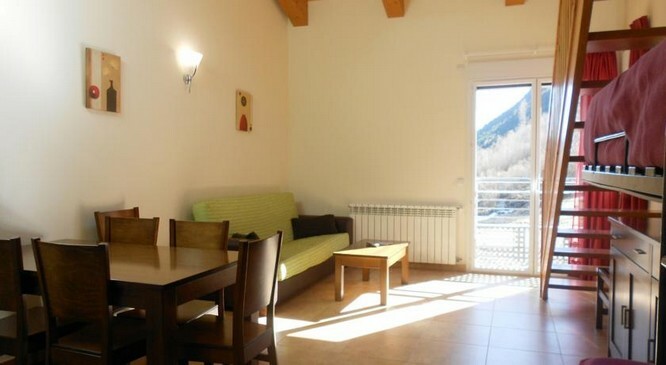 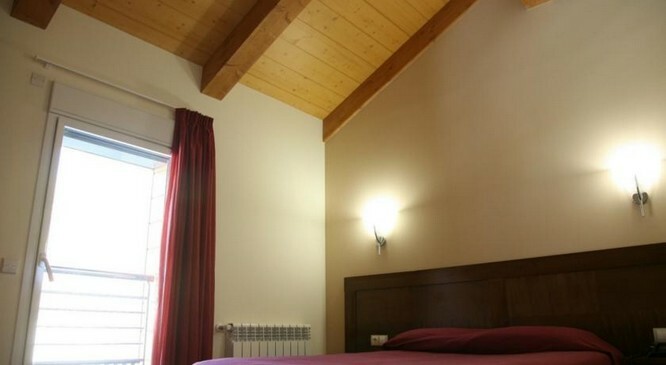 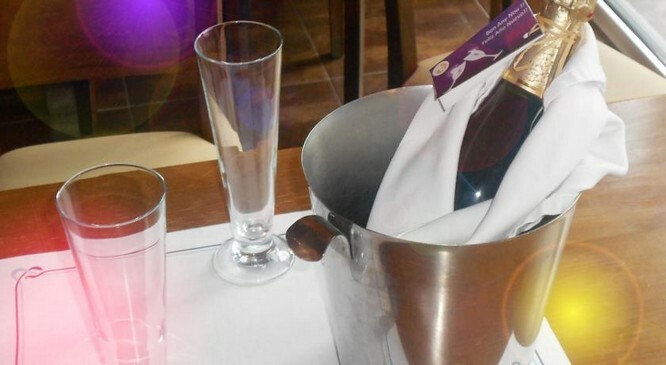 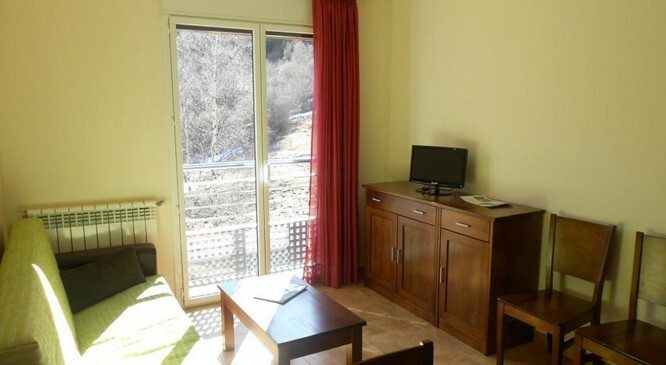 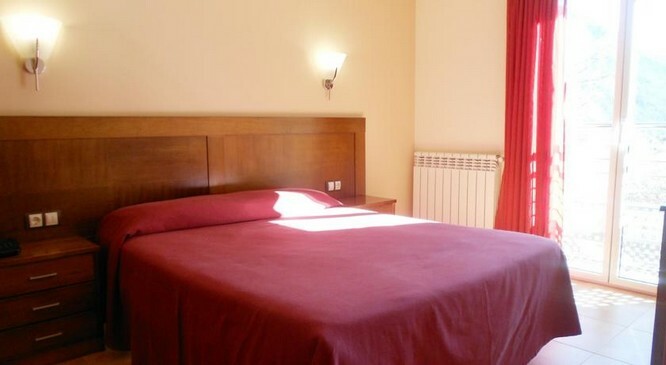 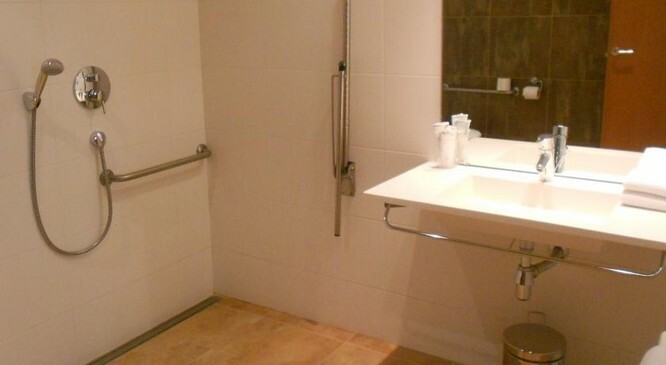 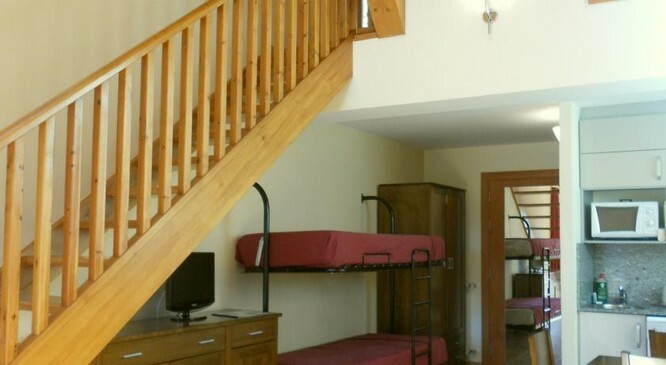 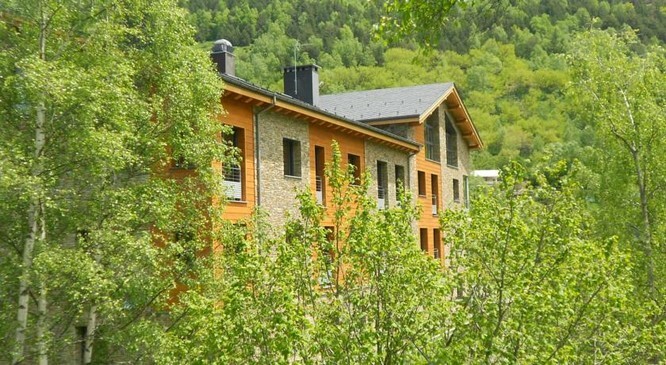 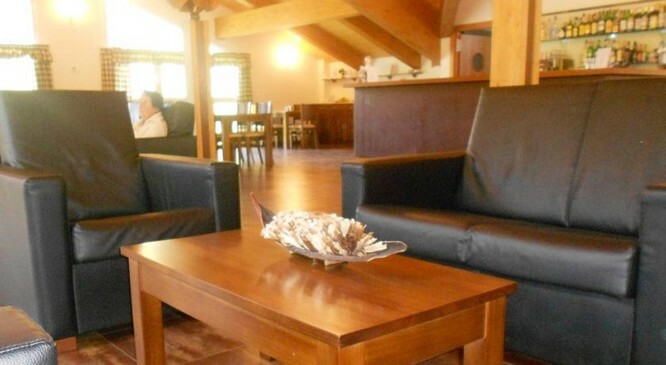 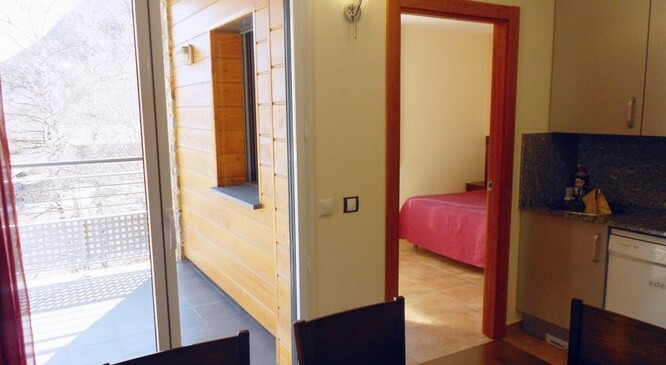 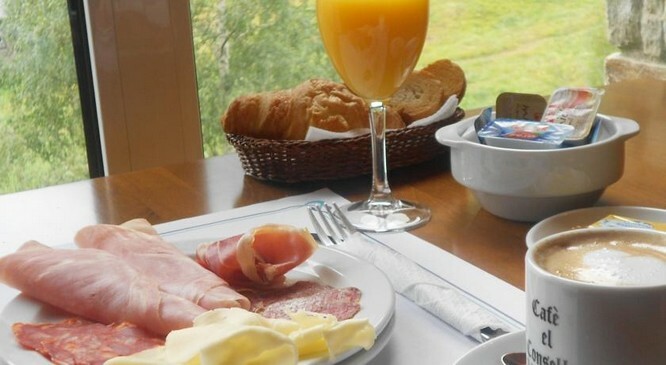 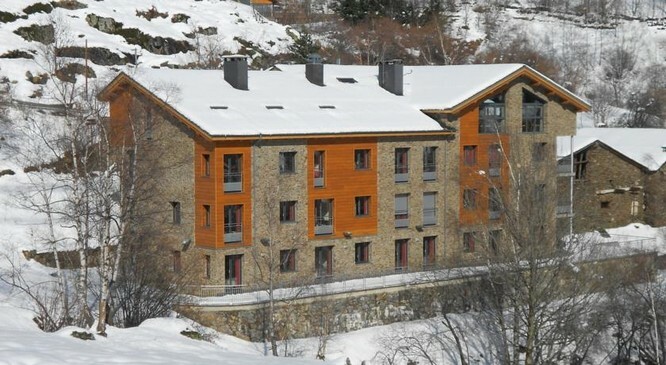 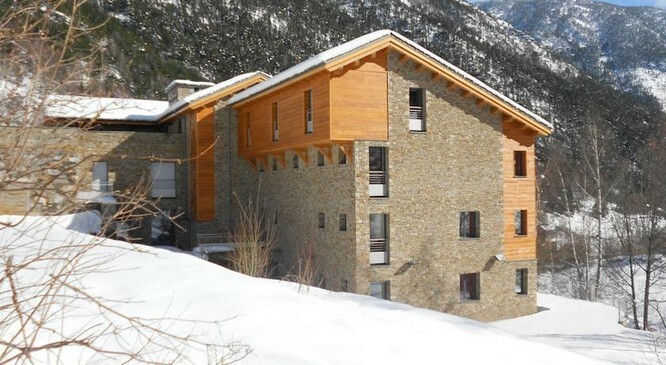 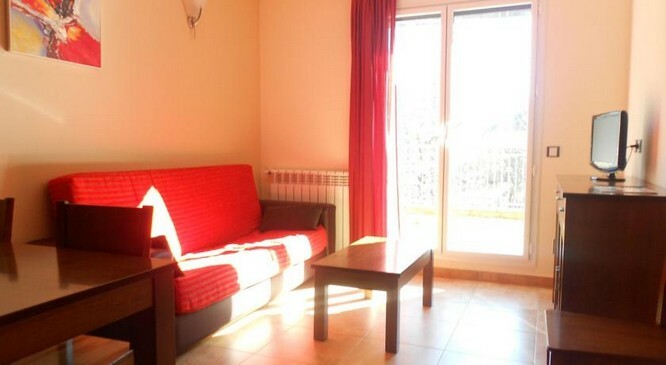 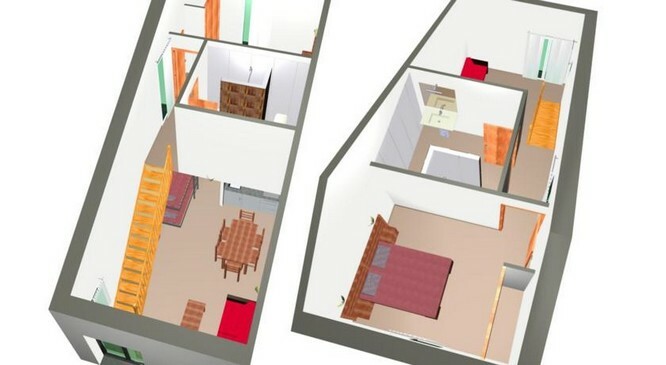 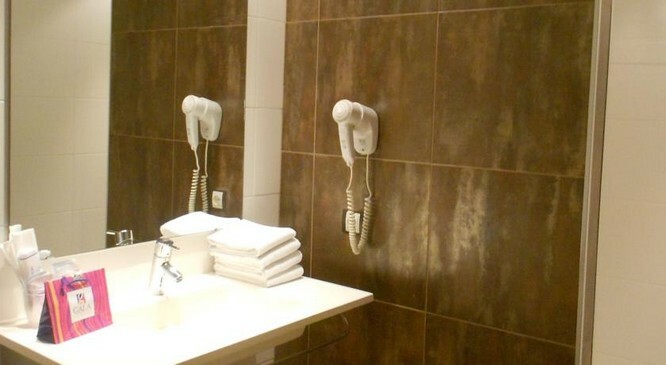 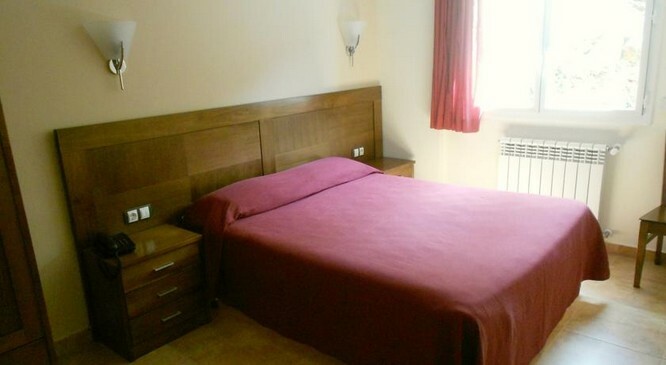 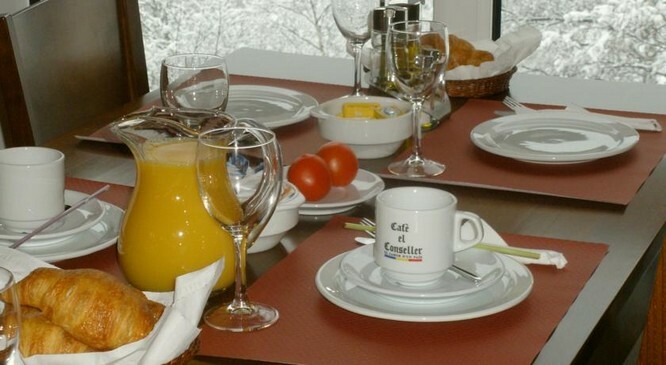 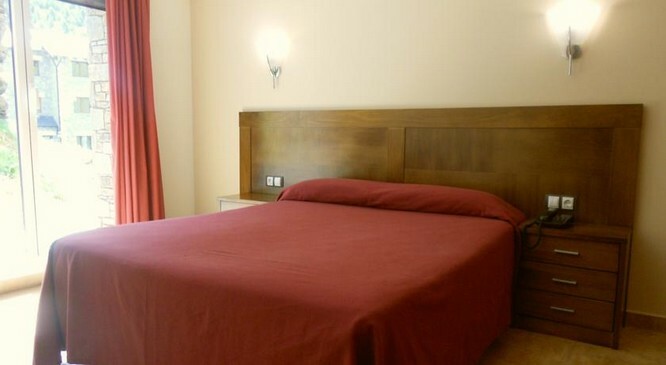 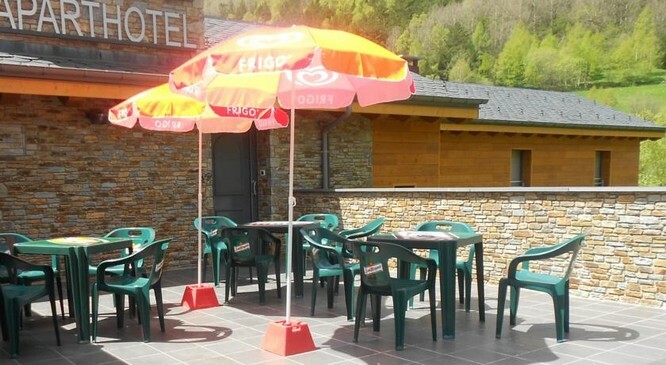 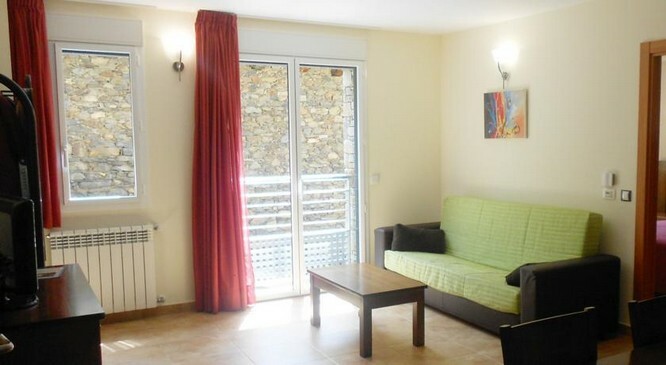 New aparthotel located in the marvelous valley of Ordino-Arcalis (builded in 2008). 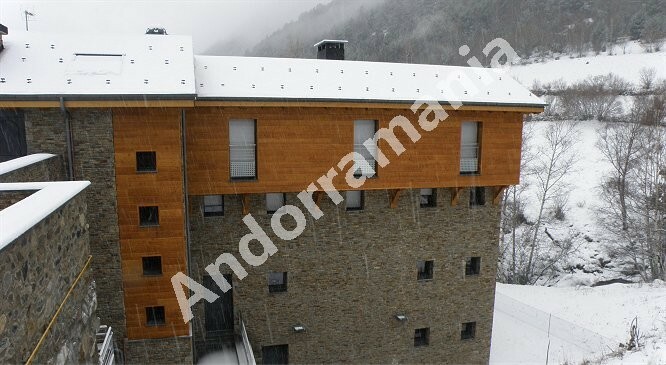 View over the Valira torrent and the mountain of Rialb which gives its name to the apartments. 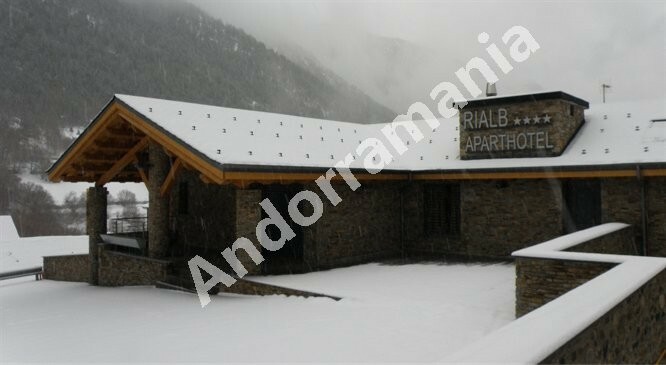 Ideal location to practise winter sports, at only 2 miles from Vallnord (Arcalis area) ski slopes. 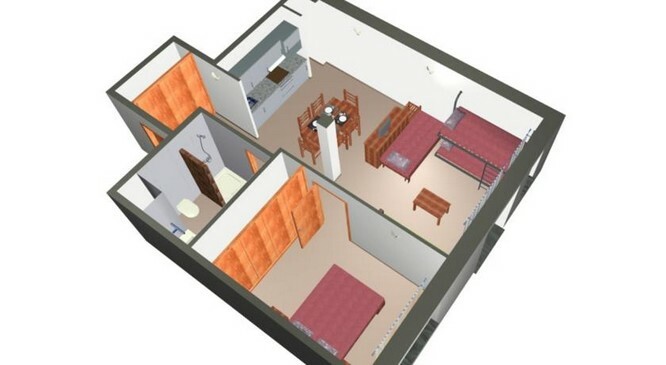 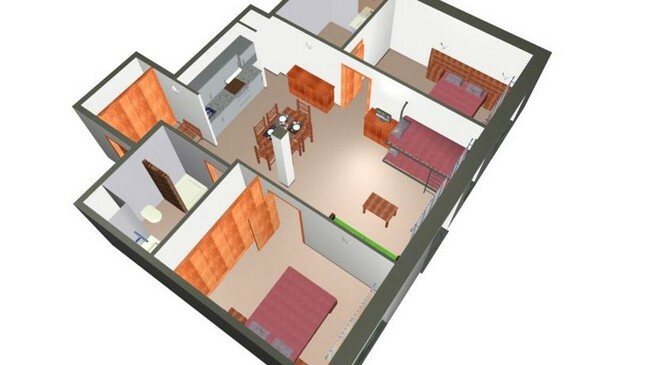 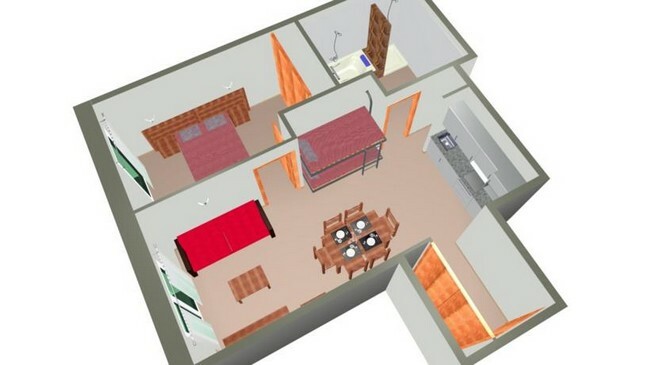 21 roomy apartments with capacity for 2 - 6 people according to the configuration, all with nice outdoor view. 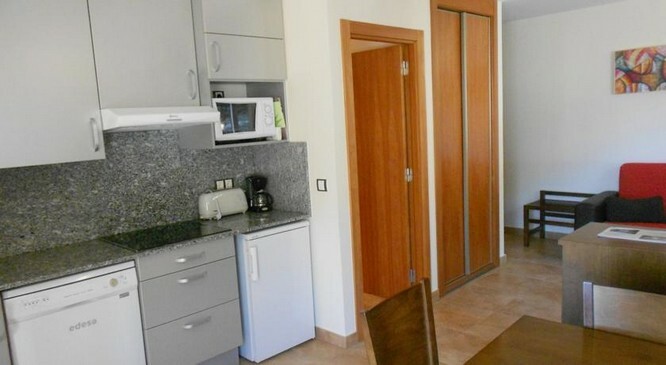 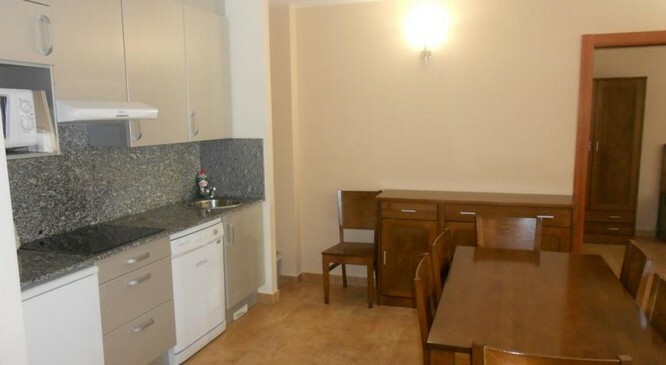 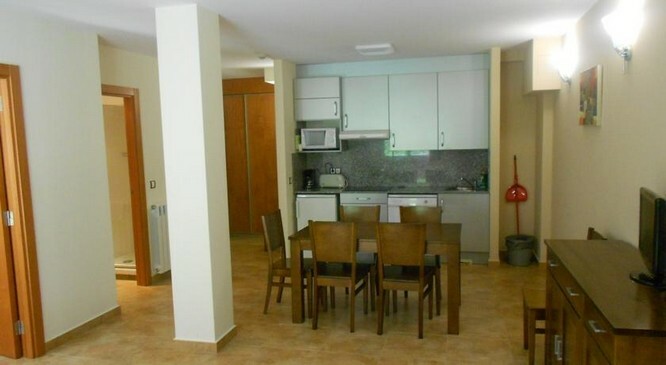 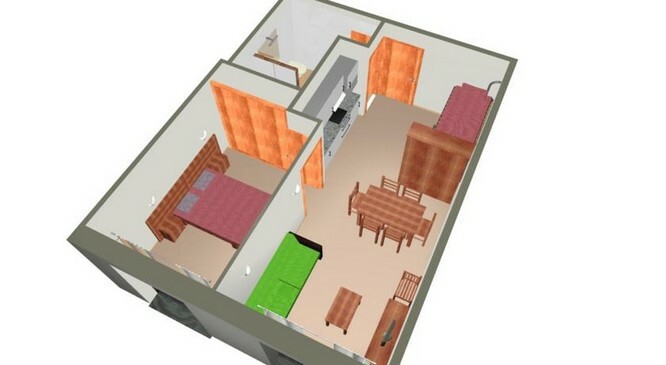 Equiped with a complete kitchen (household, microwawe oven, satellite TV flat panel display, internet connection , telephone, refrigerator and bathroom with hair drier. 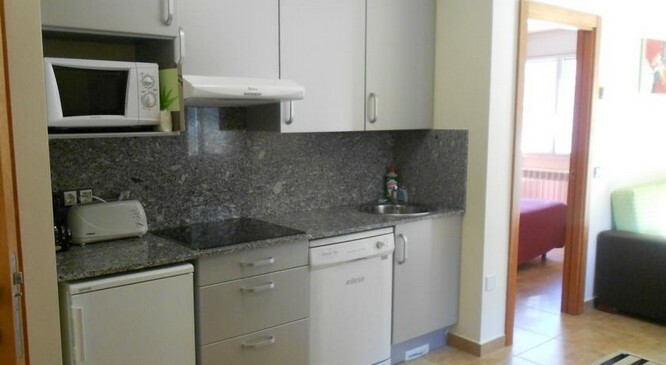 Daily cleaning except for the kitchen.